Award-winning Leopard Hills is located in the western sector of the renowned Sabi Sand Game Reserve, bordering the world famous Kruger National Park. The Lodge is perfectly set on a rocky outcrop, offering magnificent views over the bush and an active waterhole on the plains below. Our five-star luxury lodge features eight exquisite renovated and redecorated glass-fronted, air-conditioned suites, each with private plunge pool and superb views over the African bush. 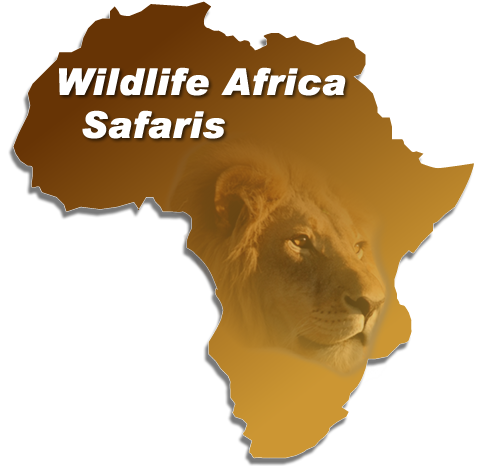 Sensational game-viewing and a wide variety of activities, along with outstanding fine dining, attended to by professional and friendly staff; all create the safari experience of a lifetime.